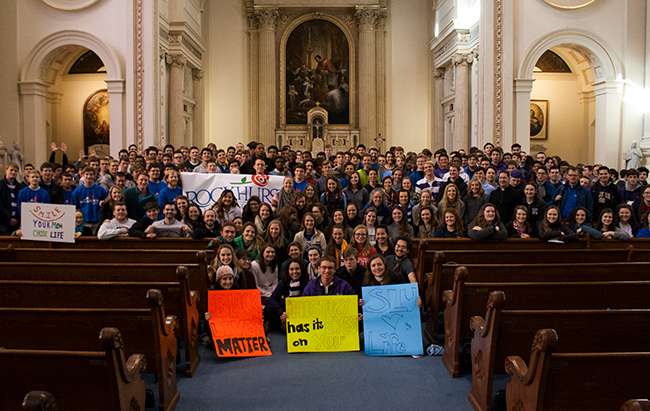 A few hundred students from Jesuit high schools and colleges attended the Mass for Life last Friday at St. Aloysius Gonzaga Church before the March for Life in DC. It was a wonderful opportunity for prayer and companionship; I am grateful to have been asked to celebrate and deliver the homily. This is Catholic Schools Week in the United States – our schools certainly embody this year's theme: Communities of Faith, Knowledge and Service. 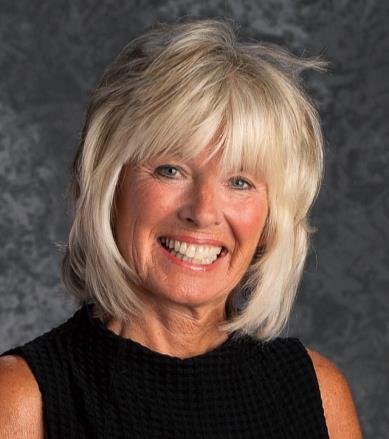 Thank you for all you are doing for our students! 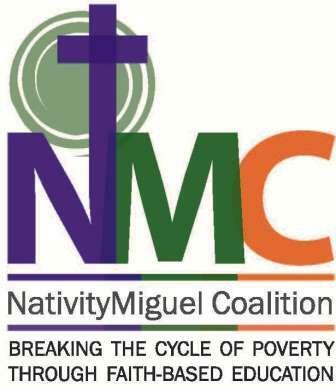 Jeff Howard spent three wonderful days in Tucson, AZ with the Nativity/Miguel Coalition National Conference in mid January. 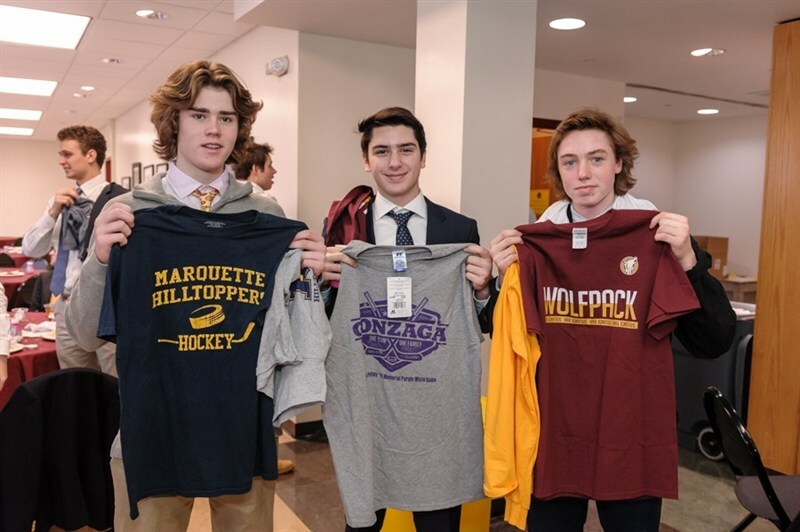 The Conference brought together instructional leaders and graduate support personnel from over 30 Nativity/Miguel models schools including five that are co-sponsored as Jesuit schools. During the week, proven strategies, best practices and new approaches in Nativity/Miguel Schools were shared in informal and formal networking, targeted group discussions and prayerful reflections. It was a terrific opportunity for JSN to connect with the Nativity/Miguel Coalition. If you have questions about these or any of our conference wide cohort gatherings , please email Jeff Howard . 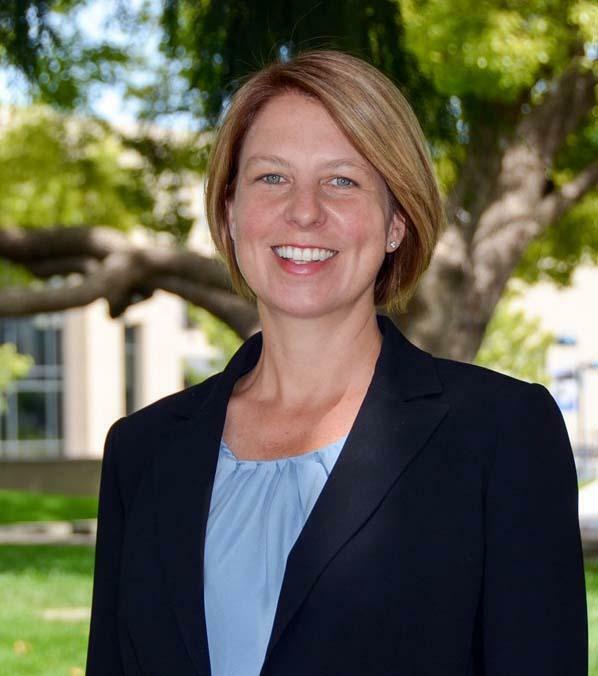 Congratulations to Adria Renke (left), the new President at Brophy Preparatory School in Phoenix, AZ, and to Kristina Luscher (right), the new Principal at Bellarmine College Preparatory in San Jose, CA. Both women were serving in their respective positions in an "interim" capacity, and have now been appointed officially. At St. Bonaventure's College in St. John's, Newfoundland, President Tom McGrath announced the appointment of a search committee to fill the position of Principal for the 2017-2018 school year. Applications are being accepted through February 24. See this job listing and others on our Job Board. 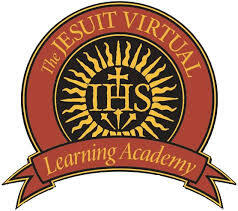 JVLA is offering a variety of professional development courses and webinars this Spring. Costa Rican Resource is inviting teachers from Jesuit schools on their Annual Free Teacher Trip from July 16th - July 21st 2017.